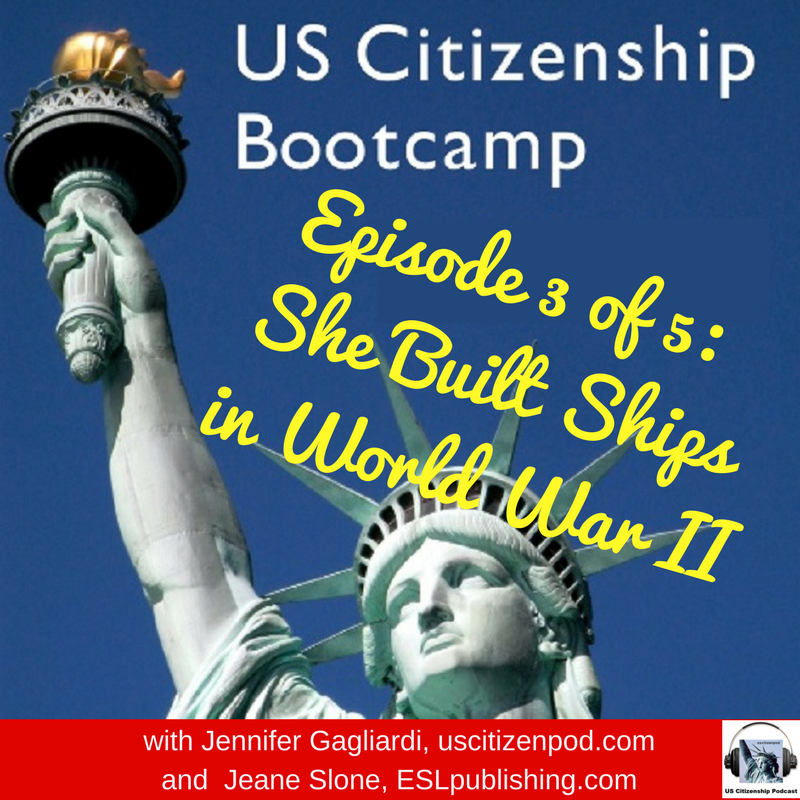 Jennifer Gagliardi interviews author Jeane Slone about She Built Ships During WWII, a historical novel about the courageous women welders who built ships while their husbands fought in World War II. 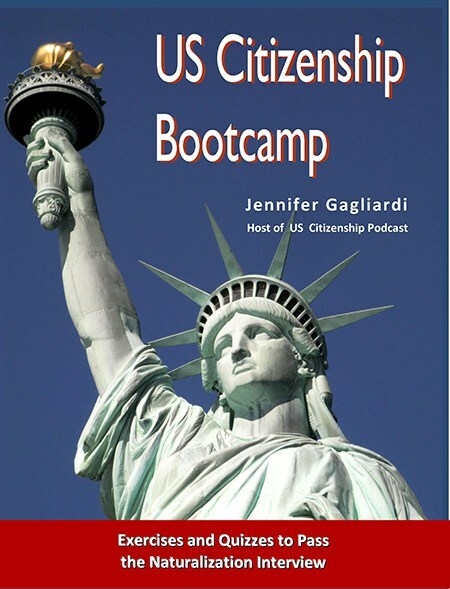 The women overcome racism and sexism as they do work of national importance under civilian direction in the Richmond Shipyards. 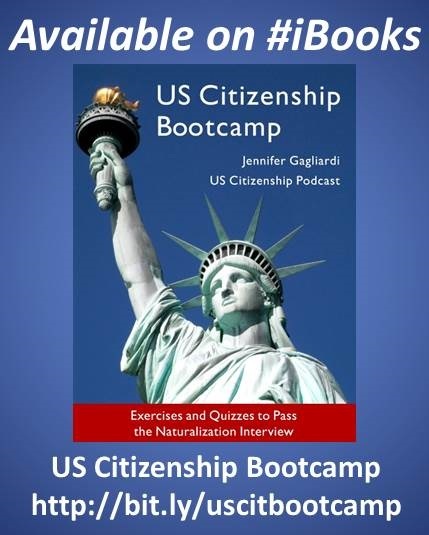 Along with US Citizenship Bootcamp, She Built Ships During WWII is also available from ESLPublishing.com in an ESL edition with a workbook. 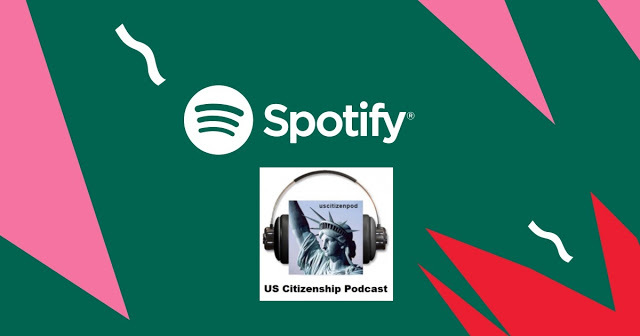 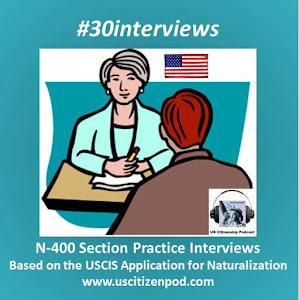 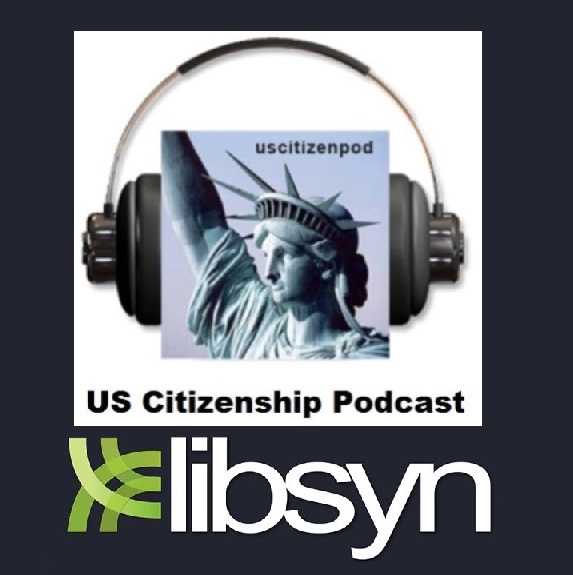 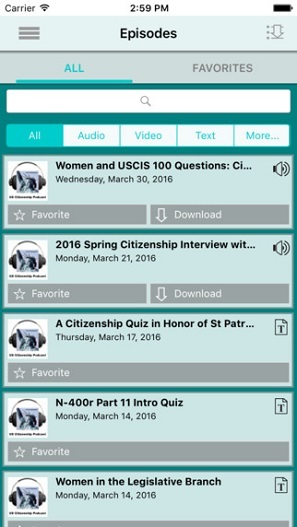 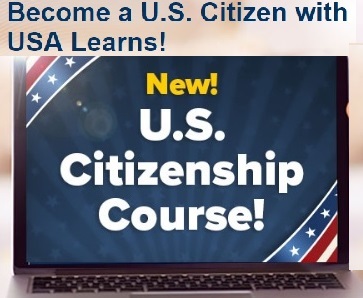 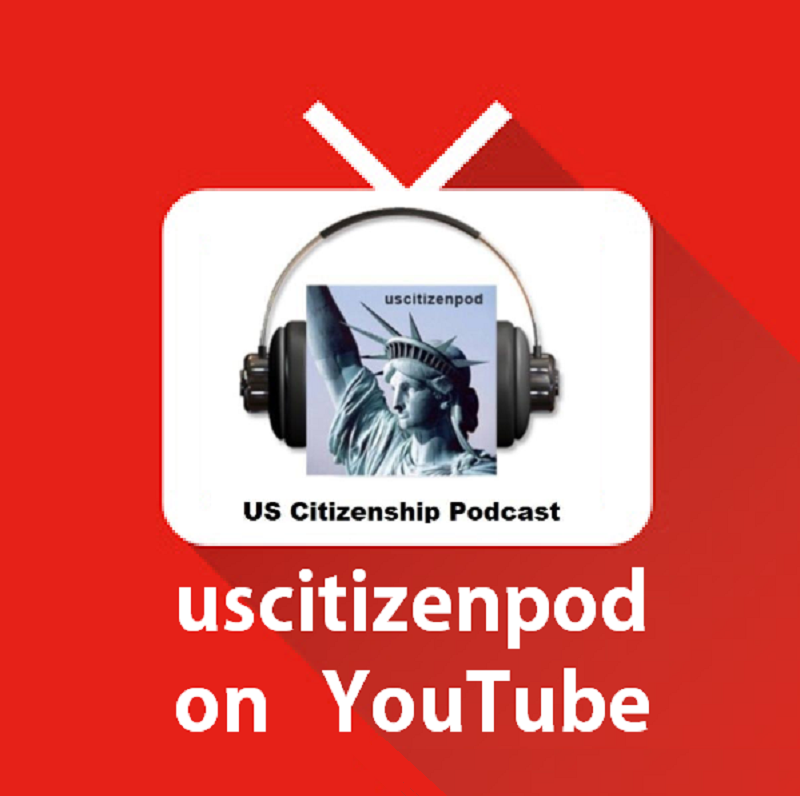 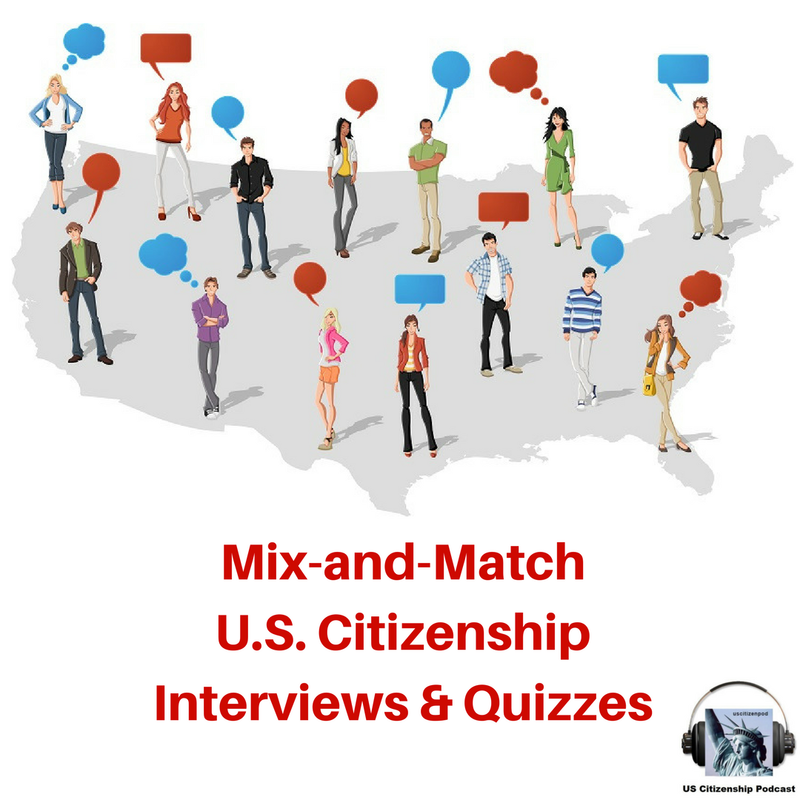 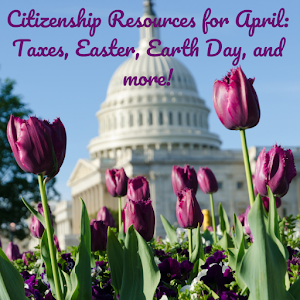 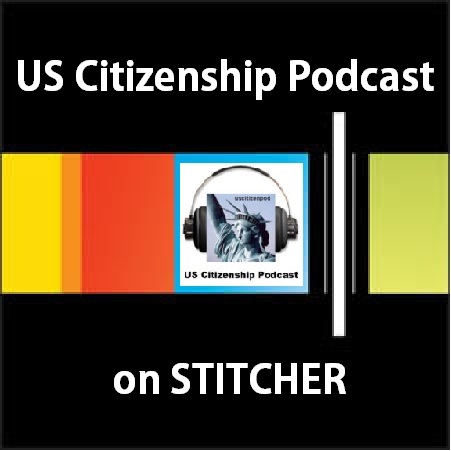 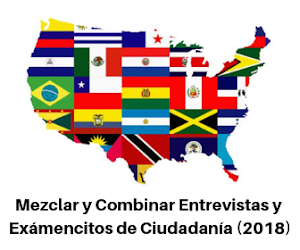 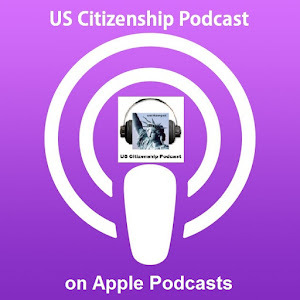 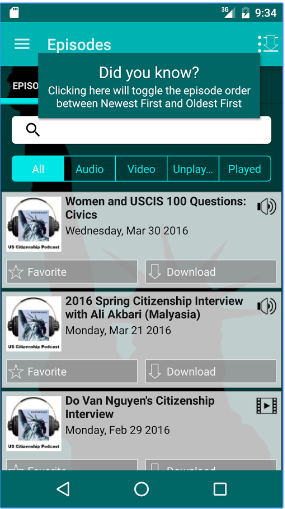 Keep up with the latest citizenship news and resources at www.uscitizenpod.com.